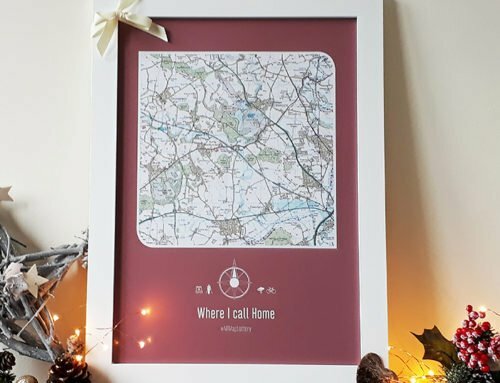 As the year is nearly over, here at Maps International we have decided to create a blog about 5 great products we offer that we think would be a perfect gift for travelling. 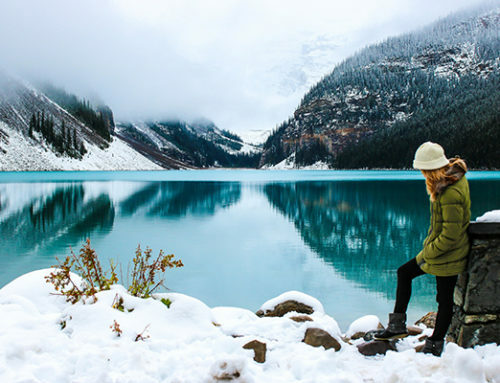 These products would be great to start the new year with, and plan where your next adventure will take you. 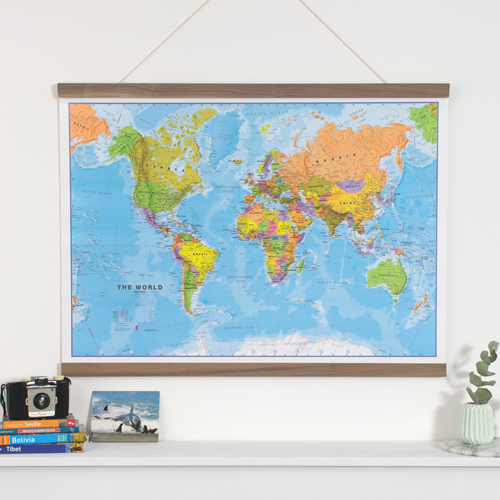 Our Political Wall Map is a stunning piece and a clear and bright design. 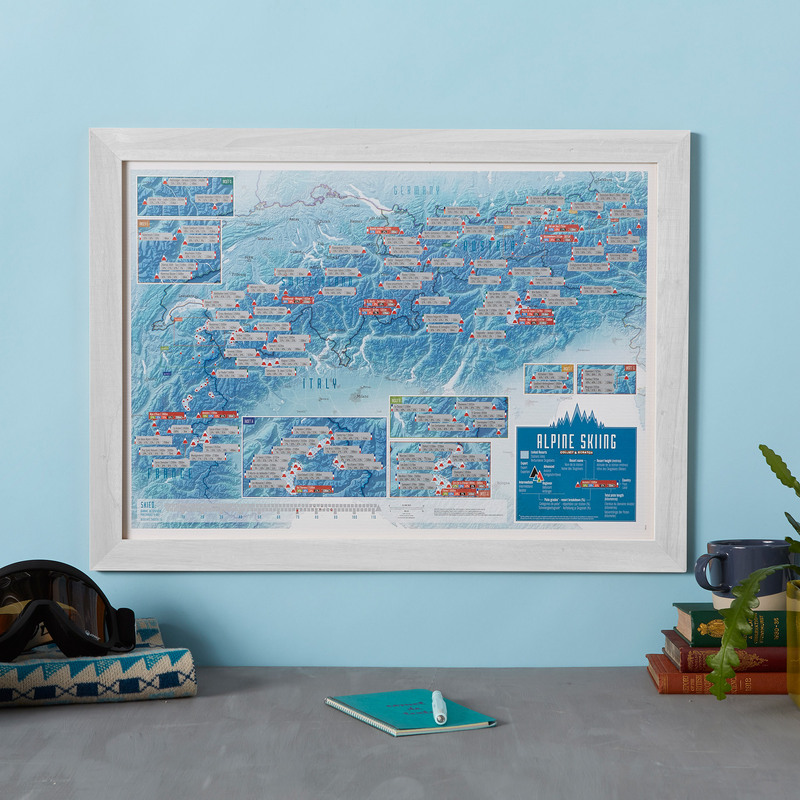 This map is one of our most popular products, and would look great in any classroom, office or study. 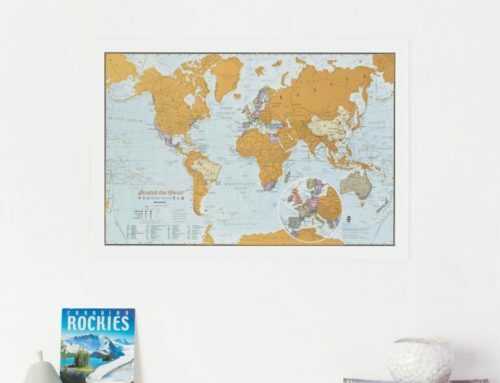 This wall map features every country in a different colour, and all major towns and cities are clearly shown. This map, as with most of our maps comes in a variety of finishes. 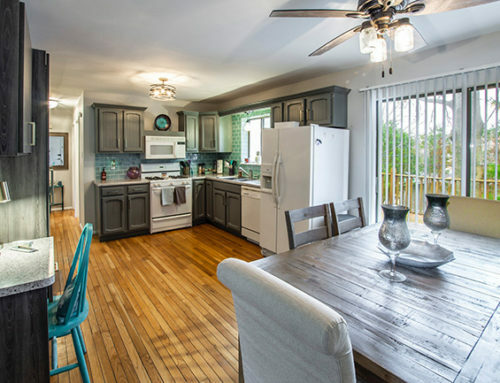 This makes it suitable for a variety of locations. 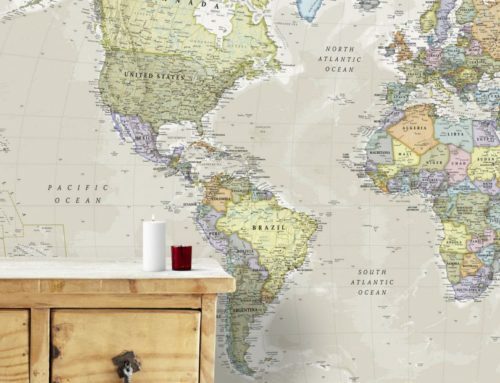 Our World Doodle Map is a great way to teach children about the world we live in. The map is easy reading, and has all continents, countries and rivers clearly shown. The map is also supplied with crayons so children can colour the countries in. 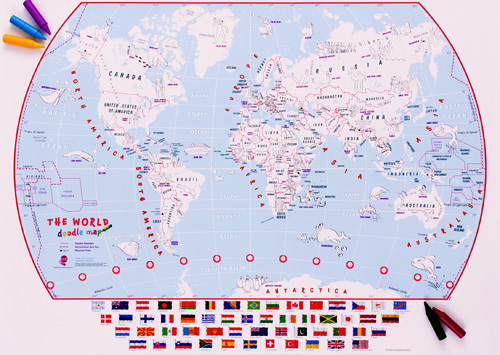 We also offer a UK version of the doodle map. 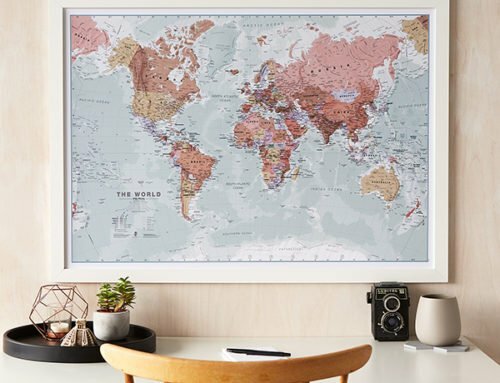 Our World is Art Map is a unique and stylish range of design driven World Map created to look fantastic on your wall. The map includes all major town and cities, and contains hill and sea shading. This makes the world jump off the map towards you! 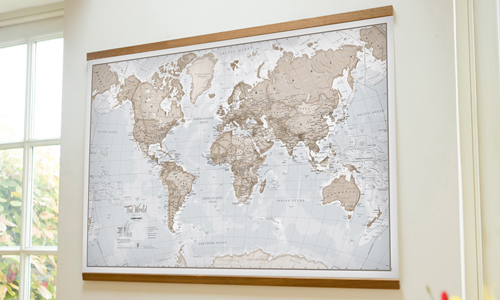 This range is available in 6 colours, meaning this map can suit any room or style. 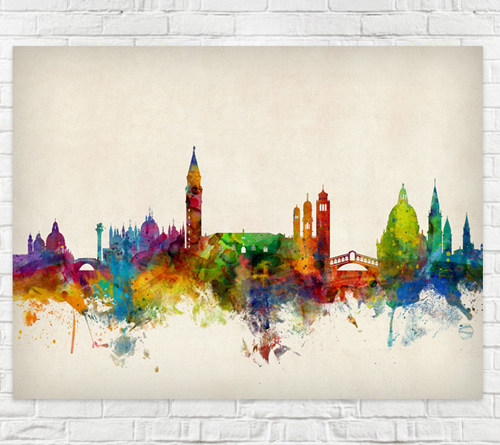 Our Venice City Skyline is a bright and colourful piece. With bold, dynamic and exciting colours, the city is brought to life. 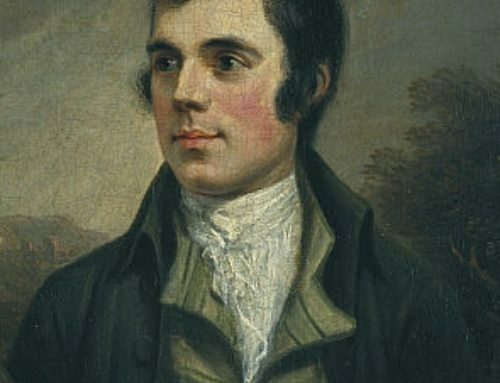 It also adds a contemporary feel and a splash of colour to any wall where the artwork is placed. 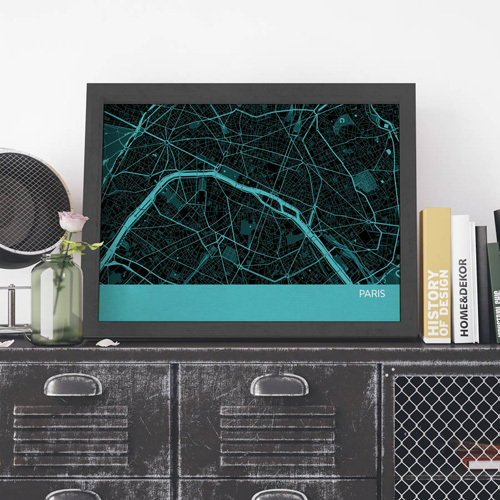 Our Paris City Street Map is the ideal gift for a city lover. It would also be a great gift for someone who is planning to visit or has already been to the City of Rome. This minimal yet stylish print includes the River Seine. This is clearly shown as well as other Paris landmarks such as the Champs-Elysees and Eiffel Tower.